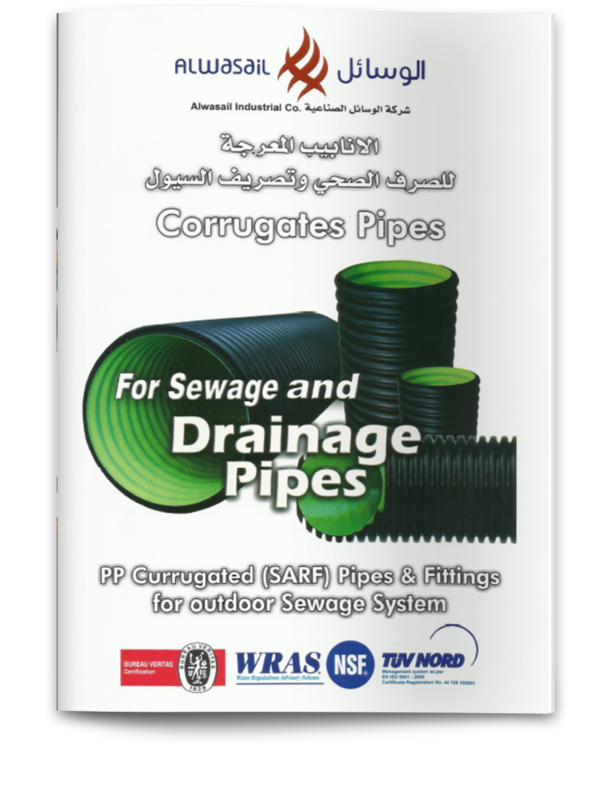 Alwasail Polypropylene (PP) Corrugated Pipes are used in underground sewer ducts. 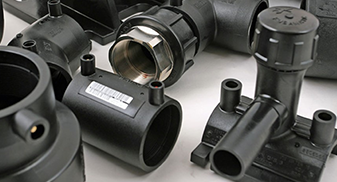 These Alwasail pipes are manufactured in compliance with the EN 13476 type B standard, certified by the P IIP/a mark and by UNI/IIP mark and EPDM lip seal. SN ring stiffness measured on product test pieces according to EN ISO 9969. 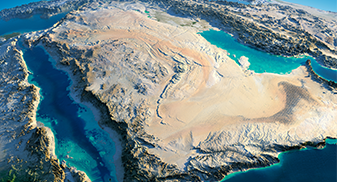 Ring stiffness with application of constant load for 24 hours according to DIN 16961-2. Marking according to the standard, including: trade-mark name, UNI/IIP mark and standard reference, P IIP mark and standard reference, nominal diameter (DN/ID), stiffness class, material profile type, application area code, day/month/year, hour/minute of production.